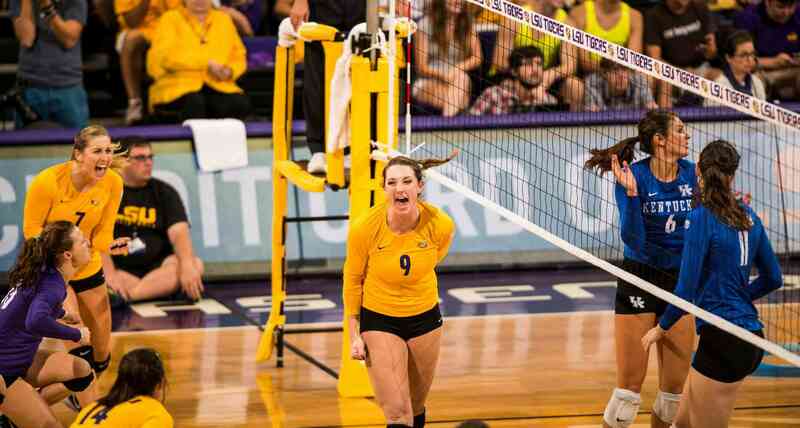 TAF members impact the LSU volleyball program on and off the court. In 2017, the new Maravich Center Videoboard brought new excitement and enhanced the fan experience for LSU volleyball. 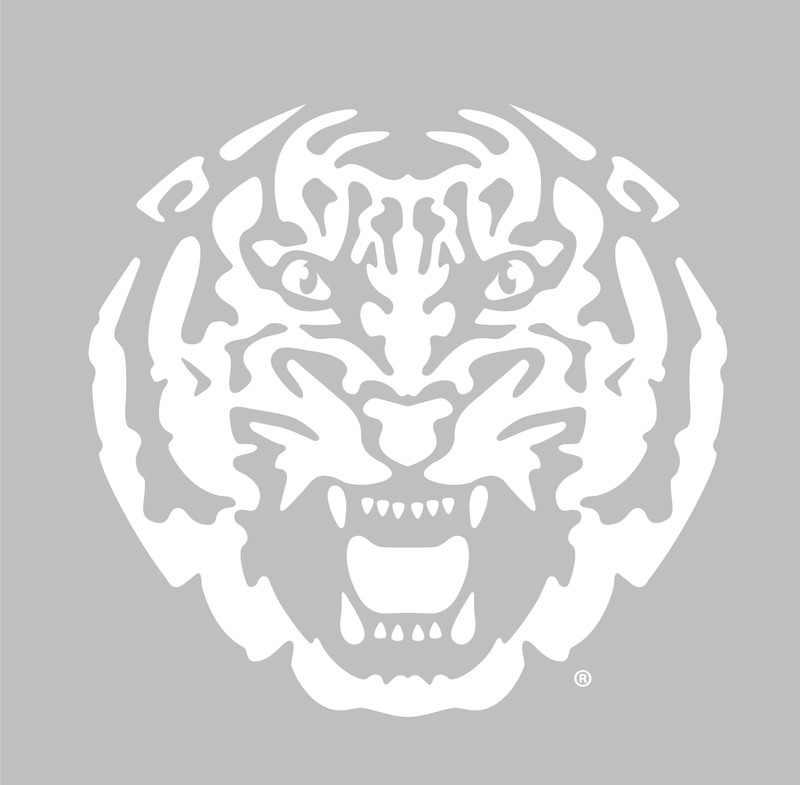 Join us in supporting maintenance and future upgrades to LSU volleyball facilities. We gave to LSU Volleyball because LSU has been great to our family and our state. 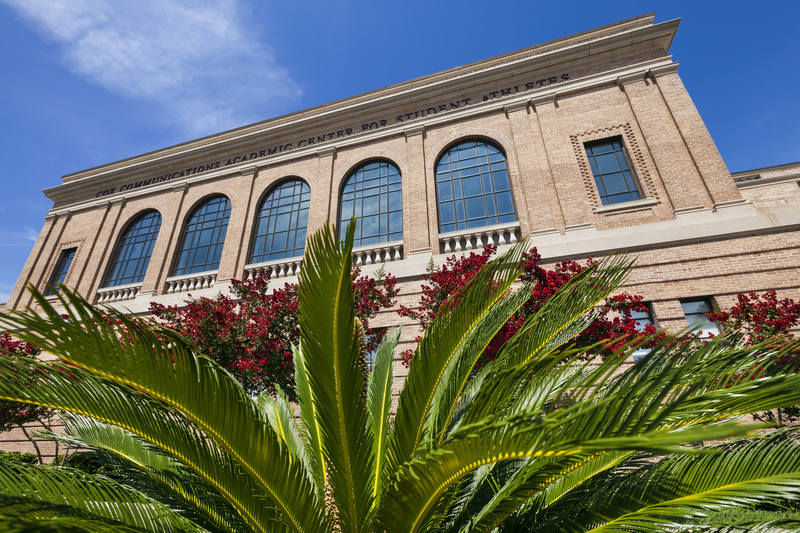 TAF member support LSU Volleyball by providing financial resources for programs and facilities that provide student-athletes with the tools to win on and off the court. "Being a LSU student-athletes in the volleyball program was one of the best decisions I have ever made. It prepared me for more than just athletics, it prepared me for real life."